Over the last few months I have been shooting quite a few interiors for architects and so this week I will post a few of them. 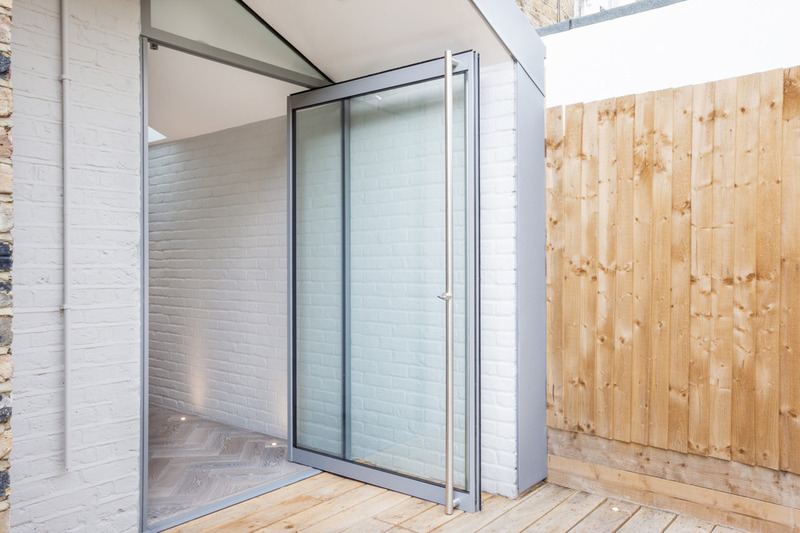 This small but well formed extension is by Thomas and Spiers Architects for a family in Putney, London. I thought it is a particularly worth while post as I have been asked about extensions like this quite a few times this summer by people looking to expand their houses.